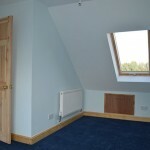 You are here: Home » We even came to see the work John had done on his own loft and we were really blown away! 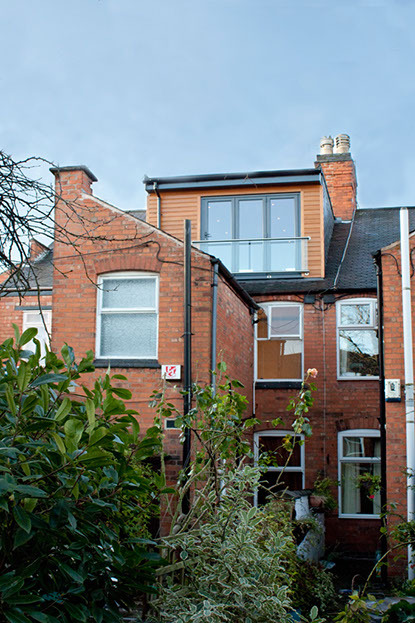 “A couple of our friends had used John for their loft conversions in the past and they were very satisfied with the work that he’d done. We think personal recommendations are essential. 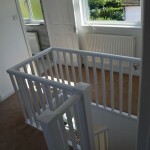 We did have reservations beforehand about the general mess of having it done and we wanted to make sure we were getting someone reliable and that it would be completed on time. Our friends were very happy with their results. 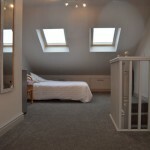 We even came to see the work John had done on his own loft and we were really blown away! We were quite excited because we hadn’t really thought of the option of having bi-fold doors and taking the roof out to the back wall, it’s created so much space for us. Yes, we’re really chuffed with it! 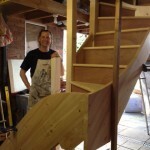 What was really nice about using Clarendon Carpentry was that John orchestrated the whole procedure. He had his team of professionals and they were all excellent. We didn’t have to deal with anybody like the plasterers and decorators separately, John orchestrated it all. He finished the work on time which was really good. 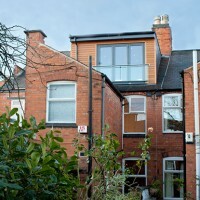 They were also very considerate and kept a low profile, so there was not too much disruption to the house. It was nice that if we had any concerns in any way, we knew that we were dealing with John and not having to have lots of conversations with different people. He was always there when we needed to speak to him. We’ve had work done on the house since with other companies, but we’ve not been very happy with the quality of their work at all. They took a lot longer than we thought. 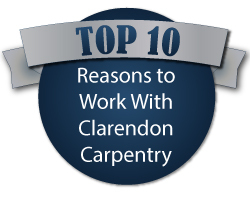 I suppose having had such a good experience with Clarendon Carpentry we were expecting the next lot of people to be just as good, and do what they said they were going to do and deliver on time. It’s important that you’ve got confidence in the people that you’ve asked to do the work.